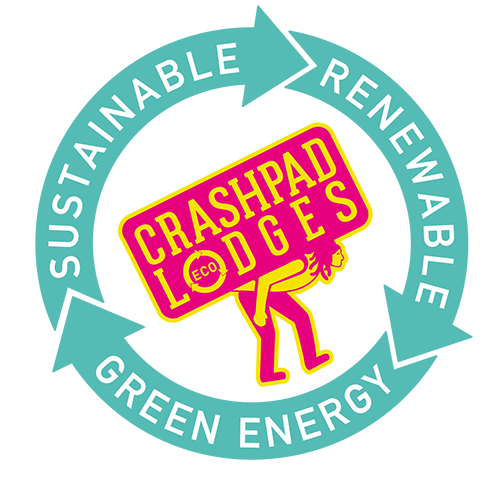 A weekly blog documenting all things Crashpad Lodges, our business ran from Yr Helfa, a rennovated off grid mountain lodge based at the foothills of Snowdon, North Wales. As Christmas approaches, Crashpad Lodges has had its final clean of 2018 ready for a group of guests arriving for 5 days to celebrate their New Year in the beautiful mountains of Snowdonia. I love the run up to Christmas and Christmas day itself but my favourite time is the period between Christmas and New Year. It’s a time when you can sit back, relax and reflect on the year gone by and make plans and goals for the year ahead. Welcome to my first blog post of Escape to the Lodges, tales and tribulations of life at Crashpad Lodges. My name is Lynsey and along with Josh we own Yr Helfa, a remote, self-sustained mountain lodge on the slopes of Mount Snowdon, North Wales from which we run our business Crashpad Lodges.